Welcome to our second Bolt game jam! Bolt is one of the world's most popular visual scripting tools for unity, built by the award winning tool developer Ludiq. - You may use assets from the asset store, but you mus list the assets used in the project. Each member of the Ludiq team will be a judge, so that makes 5 judges! Over $500 in Unity Asset Store prizes! Window Cleaner Man comes to rescue Window Town to clean its windows. Short game about basketball & life. 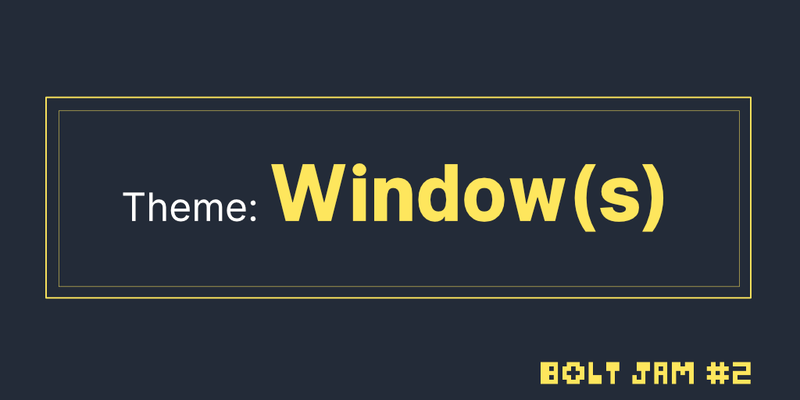 A couch multiplayer game in which players battle to turn a stained glass window their color. Radiosity puzzle. Find your way into the blues of life.